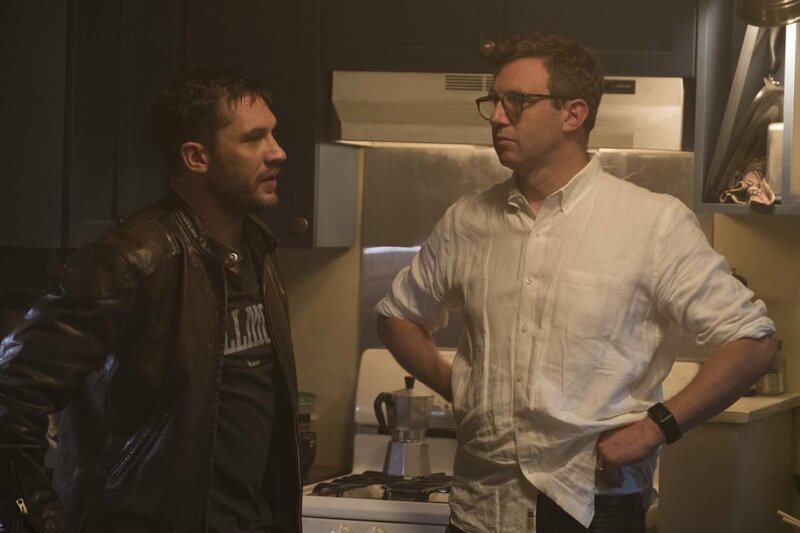 While production on the upcoming Sony Pictures film Venom may be continuing, star Tom Hardy has apparently wrapped his part according to a new Instagram post. 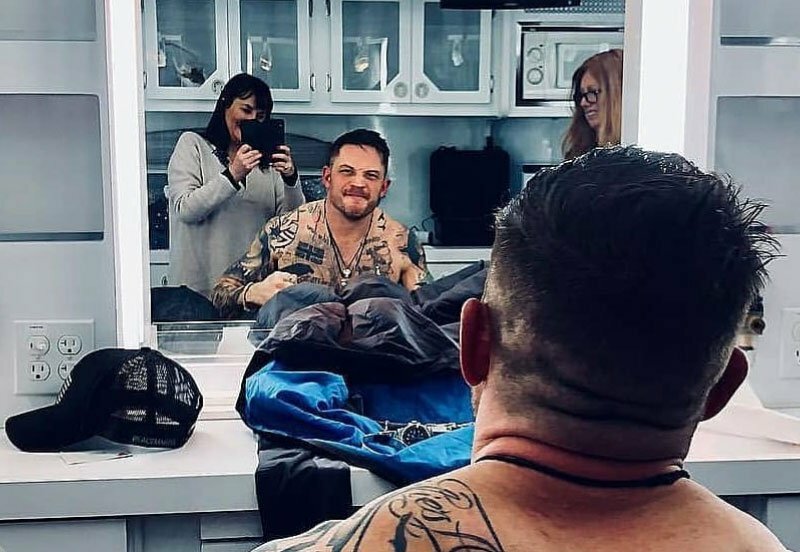 Check out the Tom Hardy wraps post below! Joining the pair in the upcoming movie are Michelle Williams (The Greatest Showman), Riz Ahmed (Rogue One: A Star Wars Story), Jenny Slate (Zootopia) and Woody Harrelson (the Hunger Games franchise, True Detective).